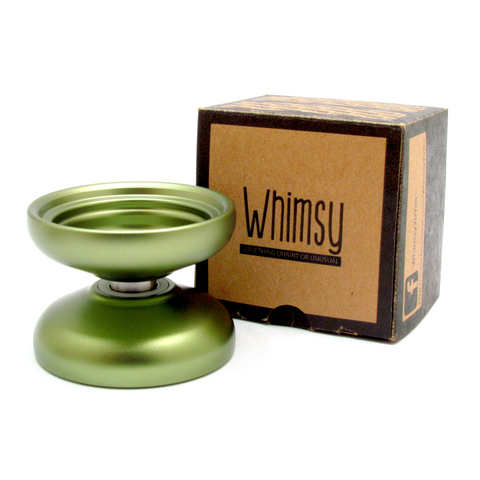 Whimsy is a small company that has really made a huge impact with their creative designs and high performance yo-yos. Their goal is to tell the public that yo-yo is not merely a skill toy, but a combination of fashion, popular culture, and a collection of artistic value. 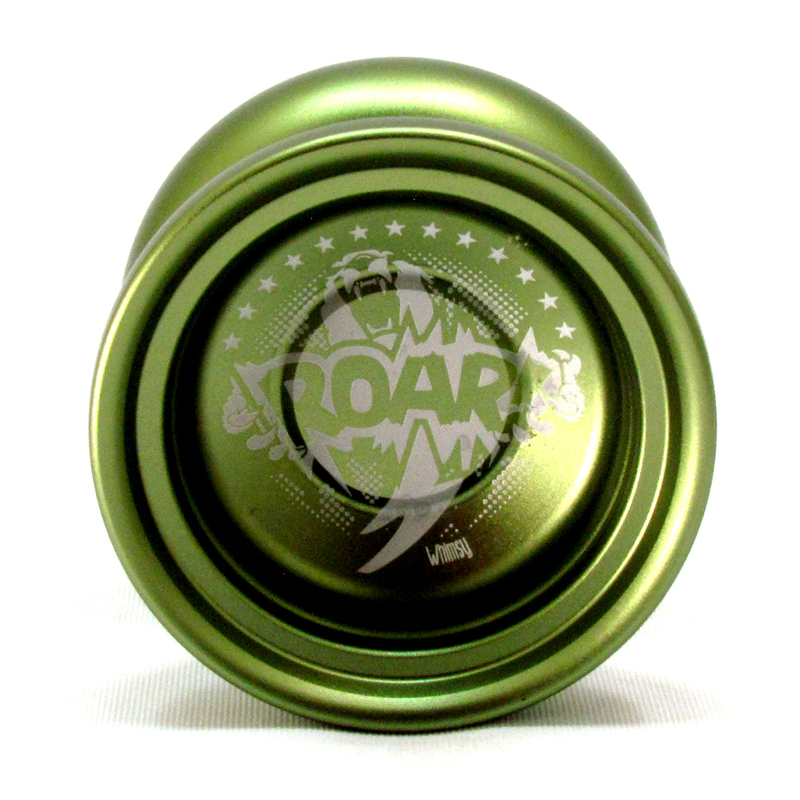 With their newest yo-yo, The ROAR, we think they&apos;ve done just that! 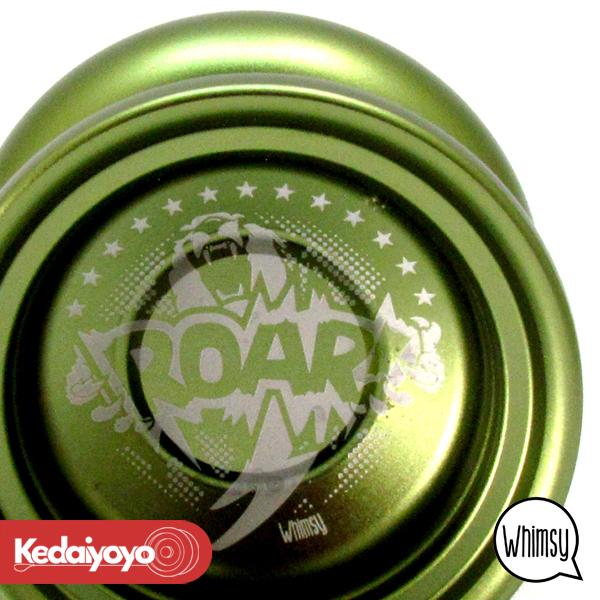 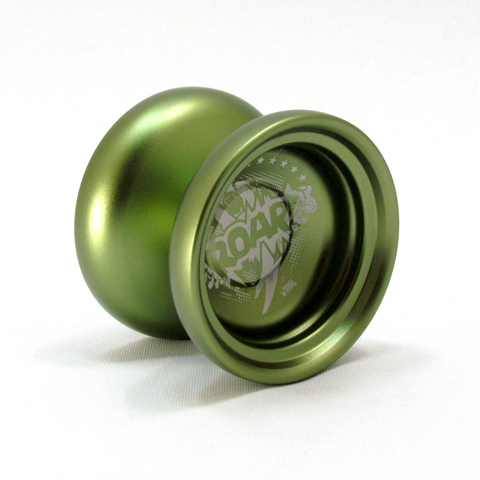 The ROAR is a great looking, great playing yo-yo that definitely lives up to everything we have come to expect from Whimsy. 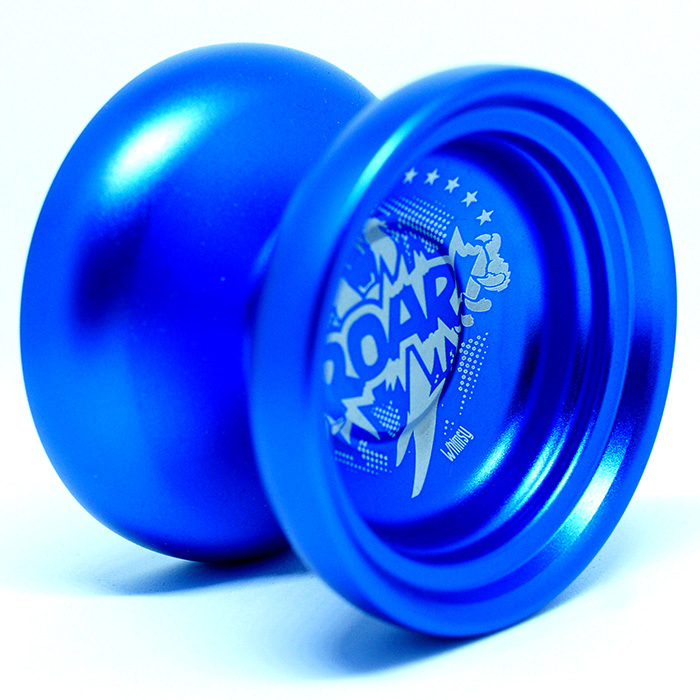 This yo-yo is a superb competition level yo-yo and is just unmistakably fun to play with! 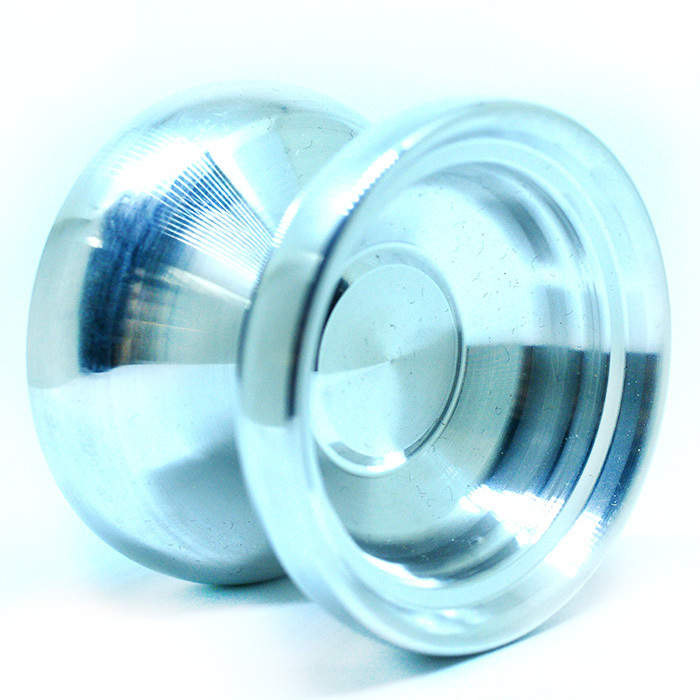 It may feel a little on the heavy side on the first throw, but throw it one more time and all you will notice is the unbelievable stability and long spin time as you speed through your toughest combos! You can see just from looking at the amazing custom packaging that Whimsy is a company that really cares about every detail. With it&apos;s comfortable rounded profile and amazing smooth feel the ROAR will quickly make its way to the top of your most played yo-yo list!